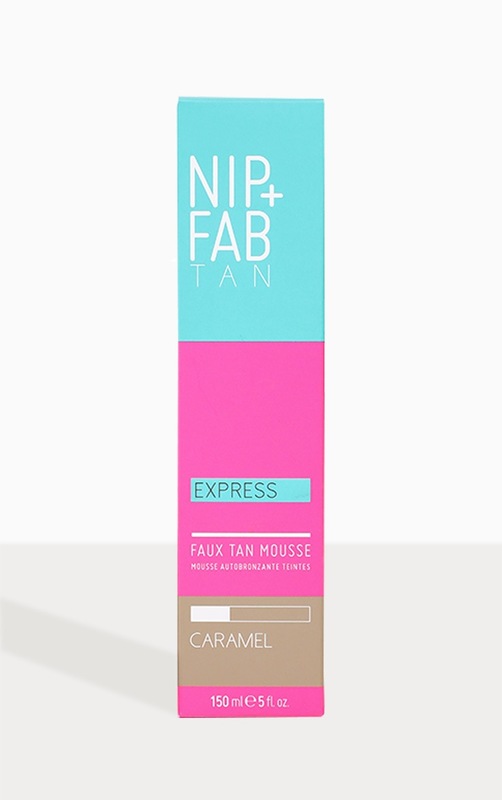 Get a flawless streak free tan application with the Nip + Fab faux tan mousse. 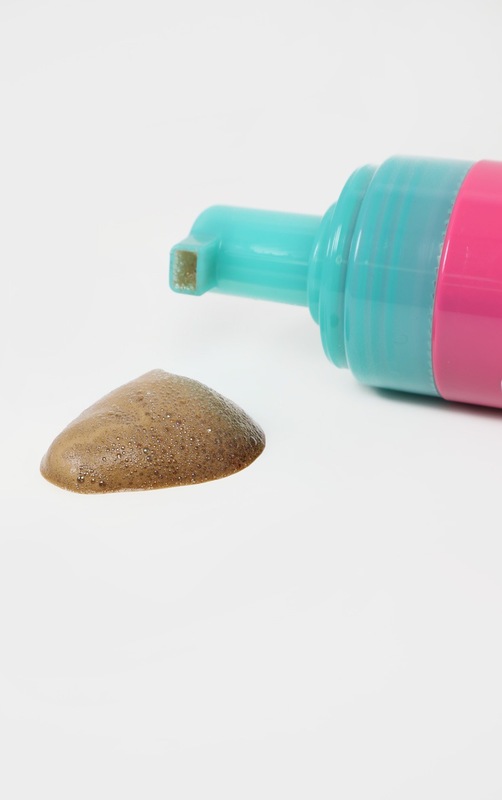 This velvety smooth formula features an easy to use colour guide to ensure you get a seamless application every time, whether you’re a first-time tanner or a complete tanning pro. Available in three perfect shades to get a longlisting tan. Containing Nip + Fab's iconic ingredient, glycolic acid we have developed a unique formula that lasts for five days and gently fades ready for your next application! The Caramel mousse creates a light golden glow. Glycolic Acid - exfoliates the skin to ensure an even tan. Prep skin using the NIP+FAB Glycolic Polish Pads. 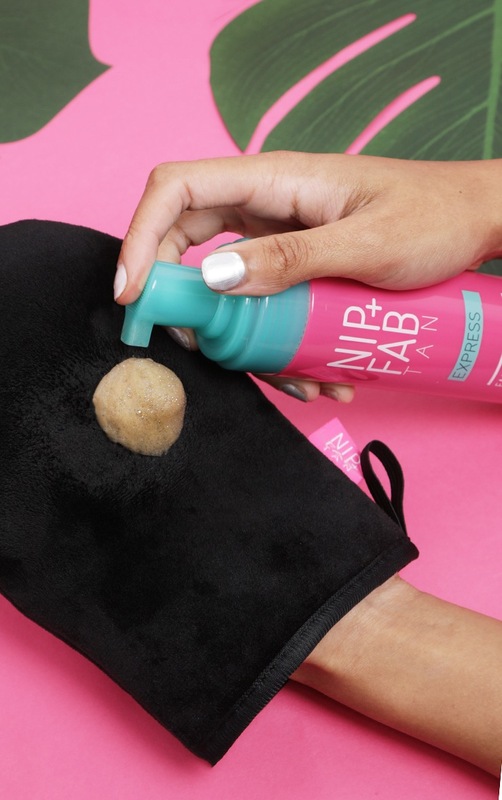 Apply a generous amount to skin using the NIP+FAB Luxury Tanning Mitt in circular motions. Leave on for eight hours. Wash off with lukewarm water. Aqua (Water), Dihydroxyacetone, Ethoxydiglycol, Caramel, Butylene Glycol, Polysorbate 20, Cocamidopropyl Betaine, Benzyl Alcohol, Parfum (Fragrance), Phenoxyethanol, Coumarin, Sodium Chloride, Betaine, Disodium EDTA, Dehydroacetic Acid, Glycerin, Glycolic Acid, Coconut Acid, Aloe Barbadensis Leaf Juice, Sodium Sulfate, CI 19140 (Yellow 5), CI 16035 (Red 40), CI 42090 (Blue 1).